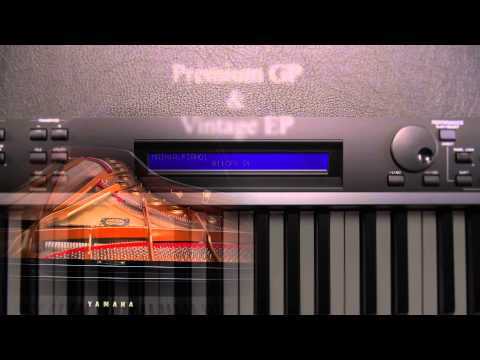 The Yamaha CP4 is arguably Yamaha's most prestigious and well-revered digital piano ever created. The pinnacle of stage piano design! W.. The Yamaha CP4 is arguably Yamaha's most prestigious and well-revered digital piano ever created. The pinnacle of stage piano design! 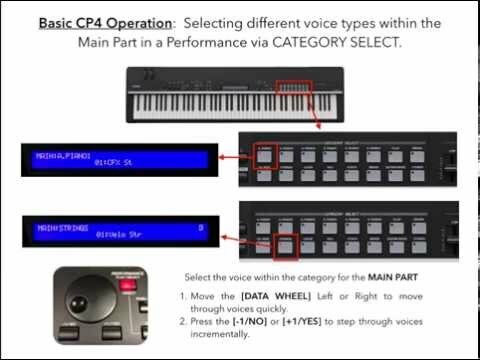 With the CP4, Yamaha have put together sounds from their hand-crafted grand pianos including the CFX, CFIIIS, vintage piano sounds from the S6 and Motif synthesizer patches, complete with VCM vintage modelling effects. As well as a world-class piano sound engine, the Yamaha CP4 features a natural wood grade hammer action 88 note keybed, combining a realistic feel with a truly elegant sound. Yamaha have also dramatically improved the on-board controls giving a much user-friendly experience when layering sounds and editing an extensive array of ambient and atmospheric effects.